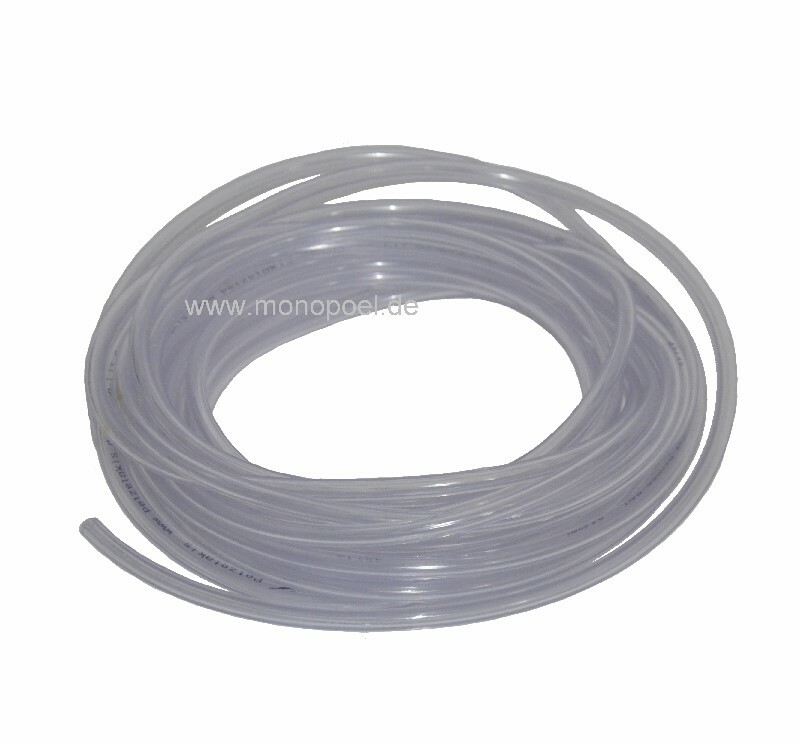 The clear and very flexible PVC-hose is suitable for non-pressure applications, such as windscreen water, etc. It is also resistant to gasoline and diesel and can be used as flow and return line hoses in the fuel system for motorcycles, etc. We deliver the hoses in one piece, the maximum length is 10 m.